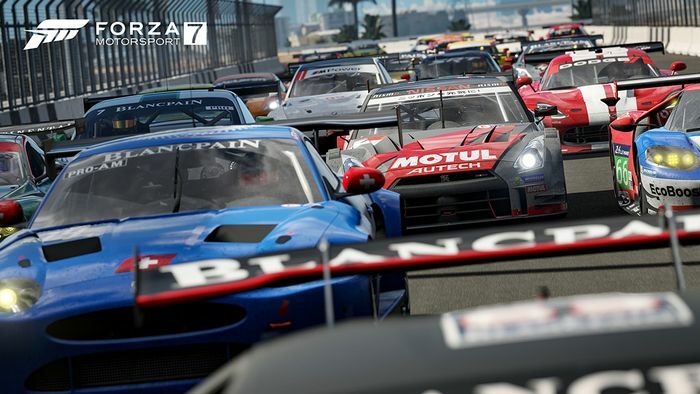 Following on from the weekly batch of car reveals for Forza Motorsport 7, Turn 10 Studios has provided us with even more information on the game by revealing the full track list. FM7 will be released for Xbox One and Windows 10 PC on the 3 October, and pre-ordered copies include the recently-revealed Hoonigan car pack (which can also be snapped up for Horizon 3). In a recent exclusive article by German tech website ComputerBild, Turn 10 revealed all 32 circuits and locations that have been confirmed for FM7 -although, there’s only one new track. The Dubai Hafeet Mountain Pass is the sole new addition, with the rest either coming from Motosport 6 or making a return from Motorsport 4. 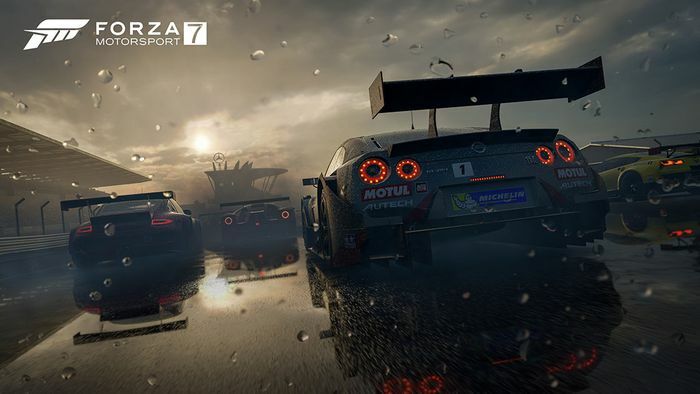 However, while there aren’t many new tracks to the franchise, there are new weather options that have been added to FM7 – such as Suzuka in the rain, and the Circuit of the Americas at night. Apparently, all the circuits will have unique day and night conditions, including racing in the rain at night, although rain won’t be available for all of them. 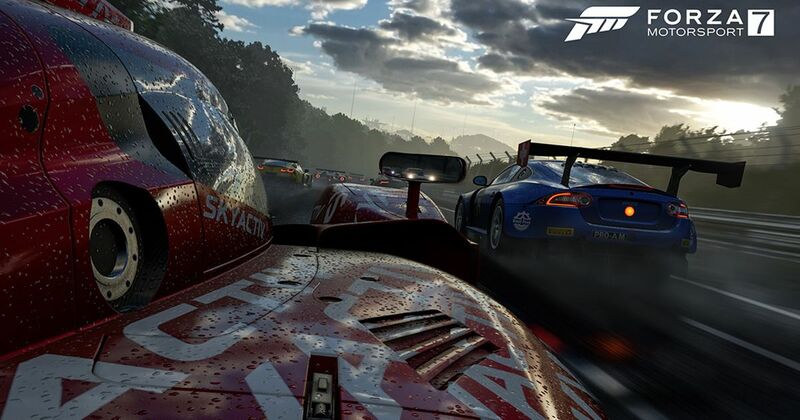 It’s the biggest Forza track list ever and there’ll be over 200 unique configurations of the circuits in the game. 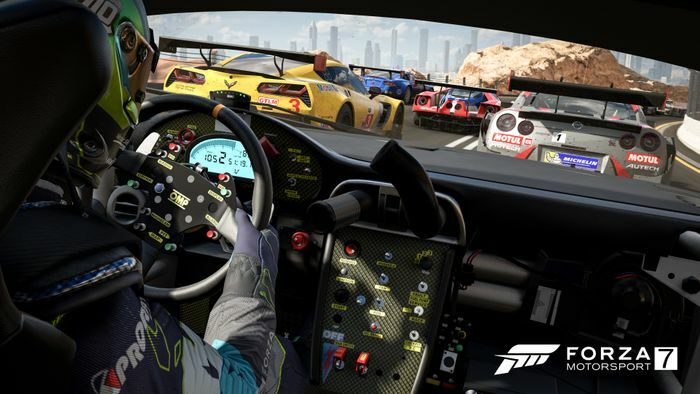 Which track are you looking forward to trying out most in FM7? Let us know in the comments!